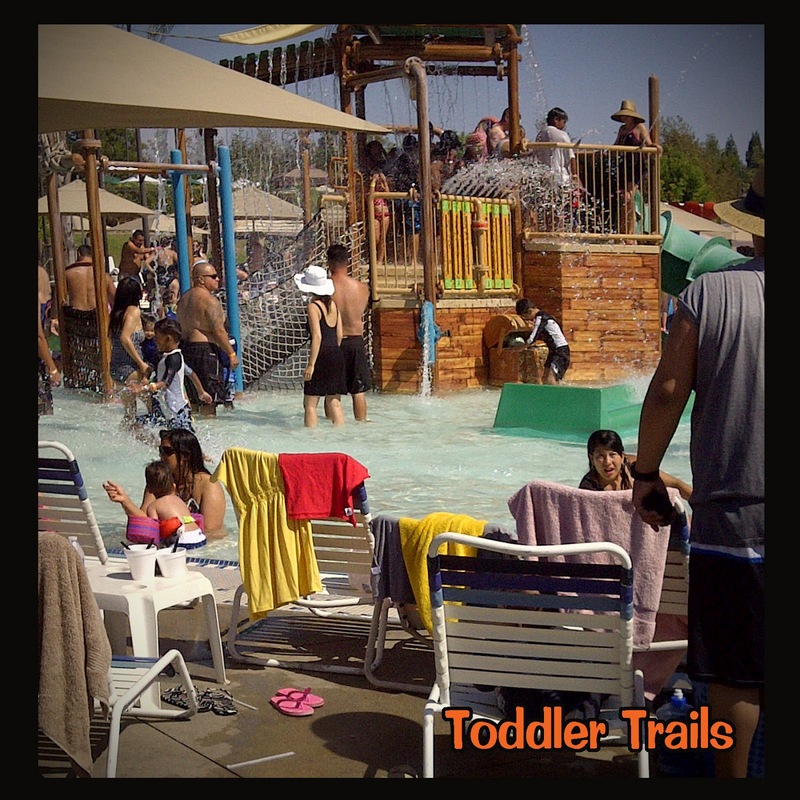 If you’re looking for a fun “WET” place to take the kids to stay cool, this is it. 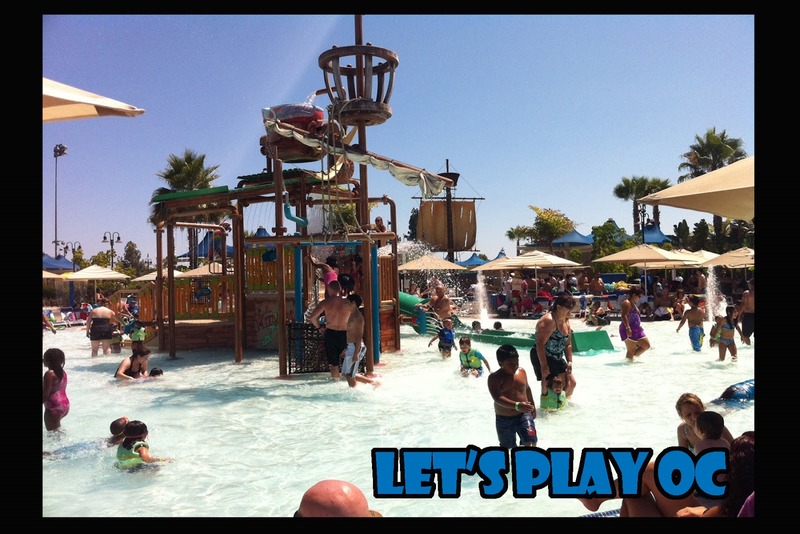 Splash – Buccaneer Bay is located at the La Mirada Regional Aquatics Center and loaded with fun! It features 3 two story water slides, a play-structure with several different little slides for toddler age and up surrounded by a very shallow pool, a lazy river, warm water spa and tons of room, beach chairs and picnic tables. Children under 48 inches are required to wear a life vest. If you have your own, be sure to bring it, however if you don’t, they do have plenty to choose from. Funnn!! We enjoyed it there. 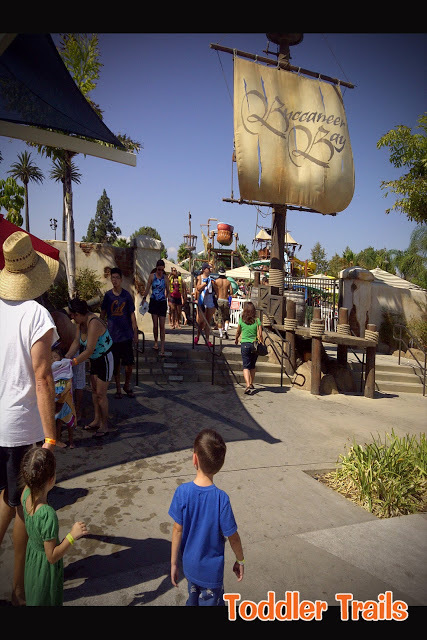 Nice and clean, not too crowded or not too large. The lazy river is a big hit for us. These are so alive photography, I will spiral my kids photos soon. Picture remind me the old days when I used to create frolics and fun.